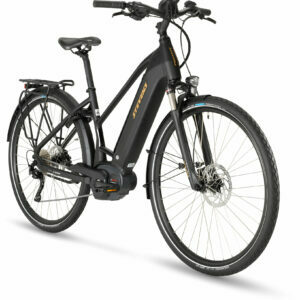 You chose between either Gent, Lady or Forma frame design. 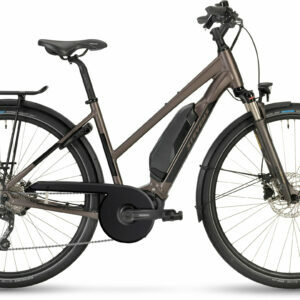 And we give you a faithful companion for the most demanding very-day use. 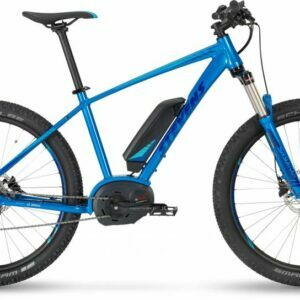 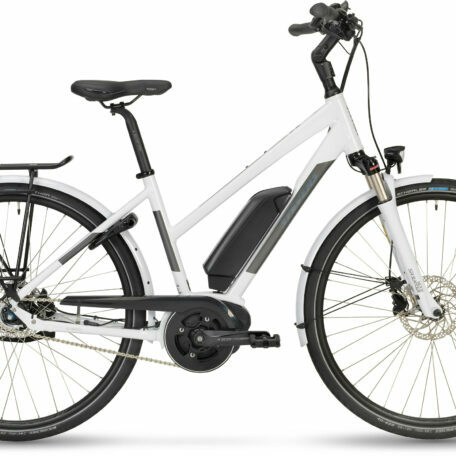 With a light and sturdy aluminium frame spec’d from head to toe with robust, long-lasting components – just to mention the hydraulic Shimano disc brakes and the low-maintenance gear hub. 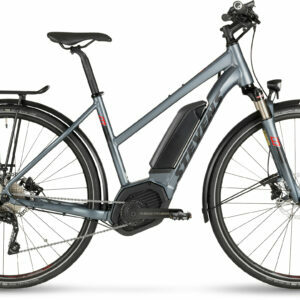 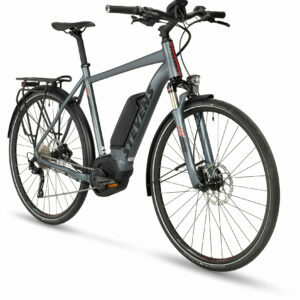 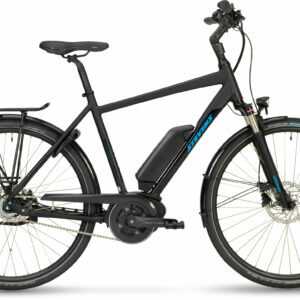 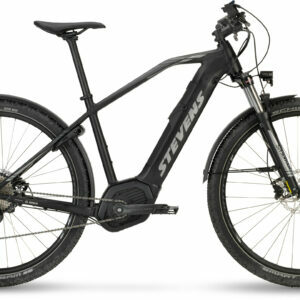 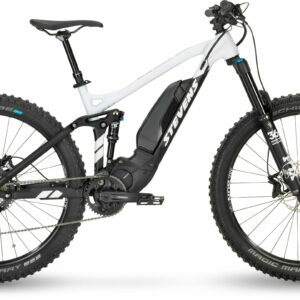 And the Bosch Active Line e-motor will support everything you want to get done on two wheels.